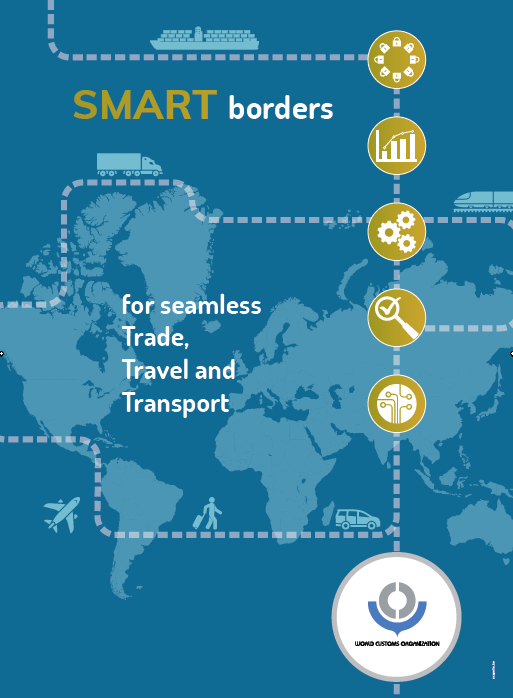 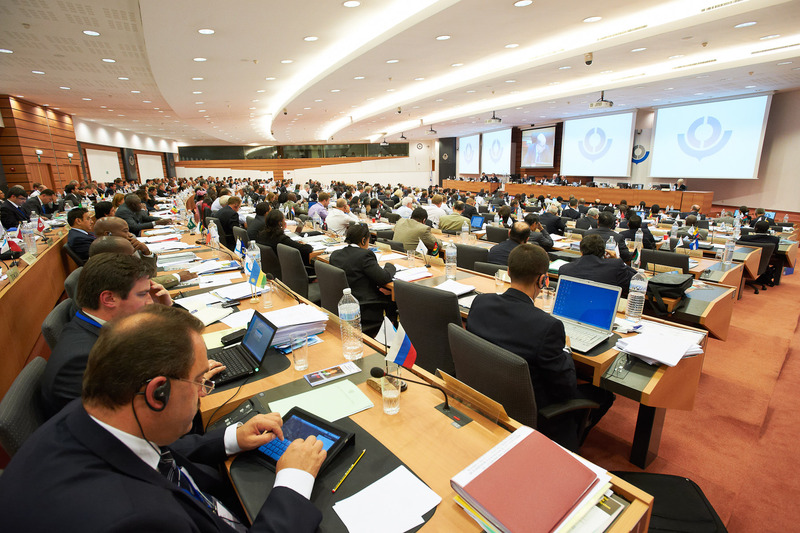 WCO Council Session 2011 « What Happened to the Portcullis? 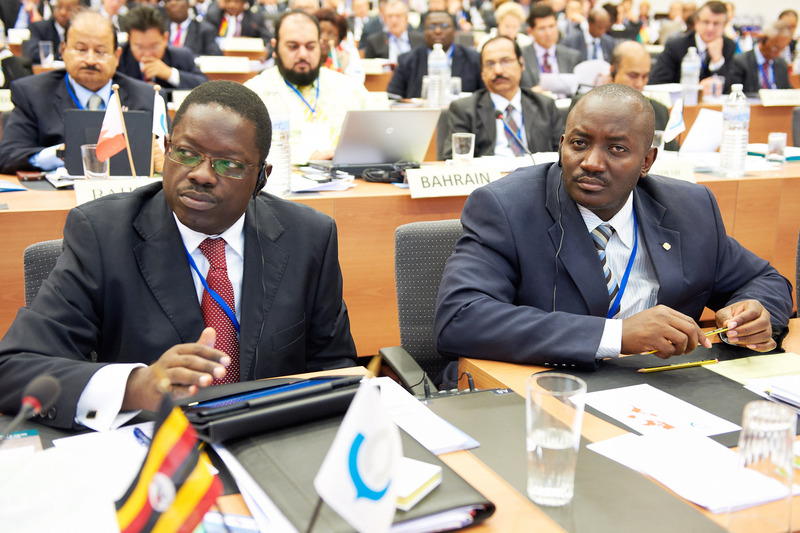 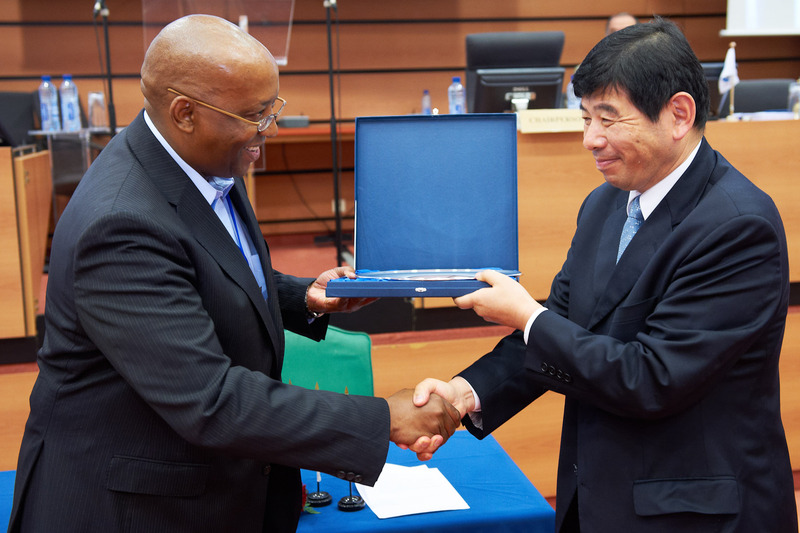 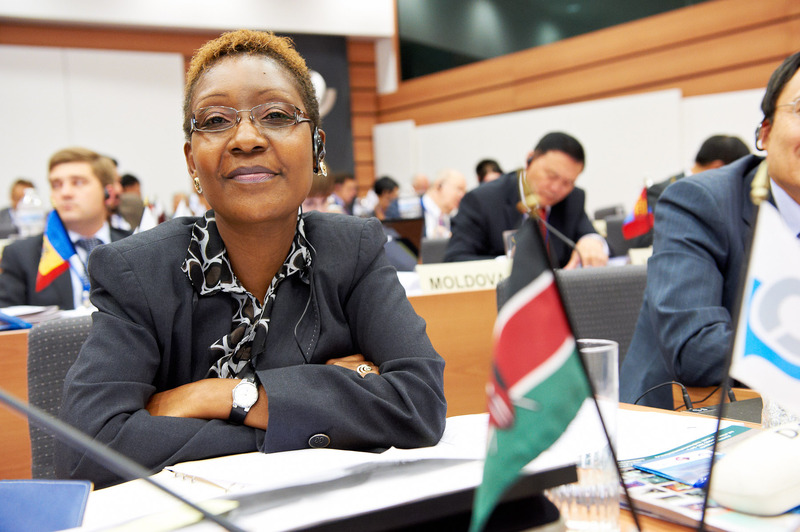 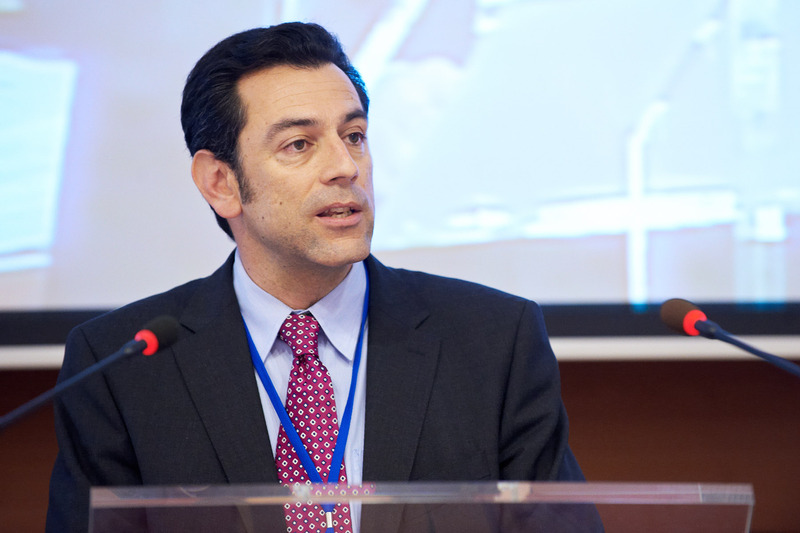 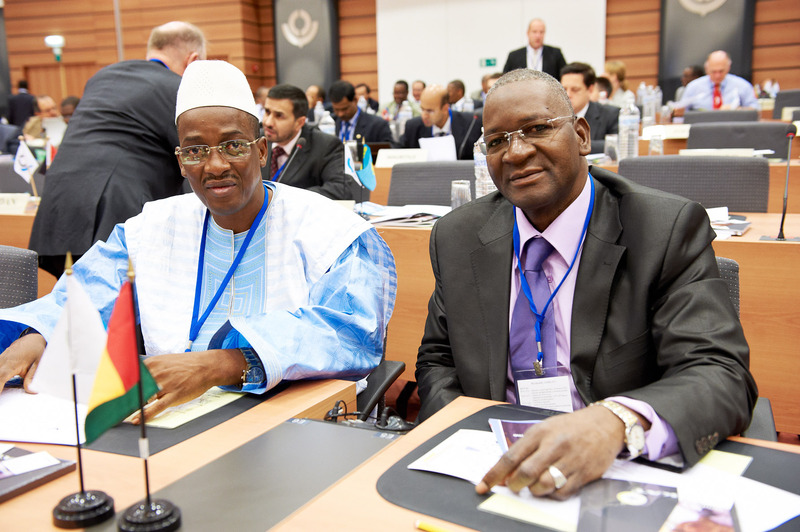 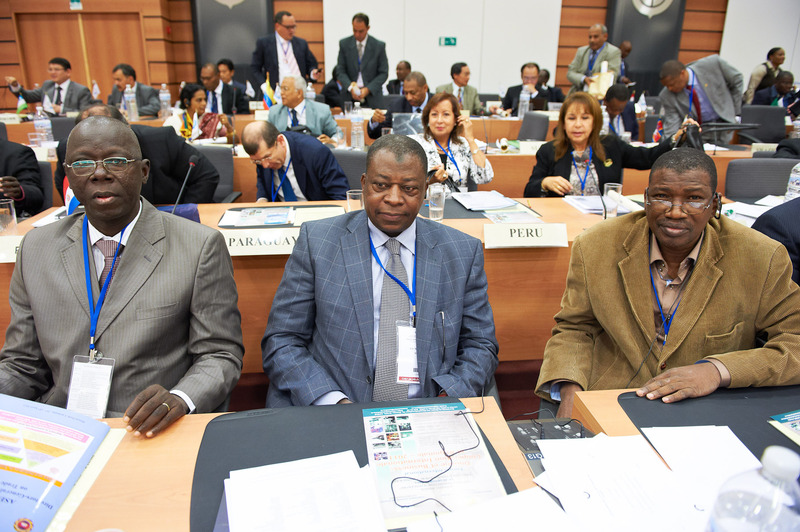 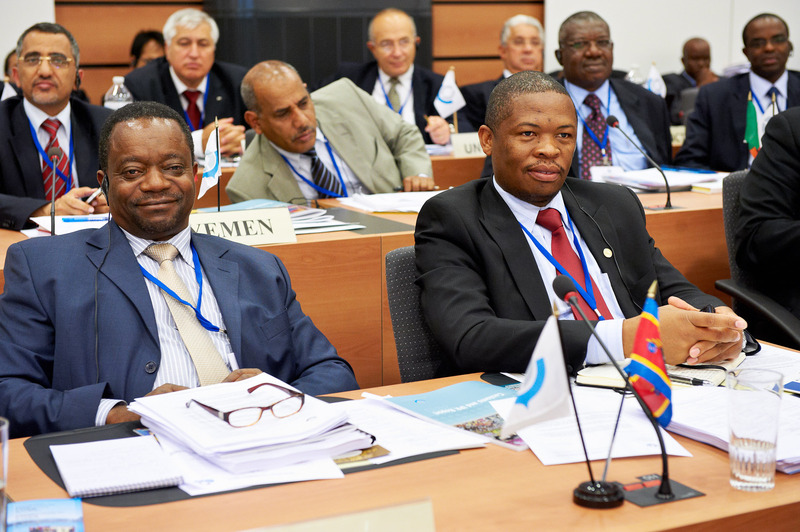 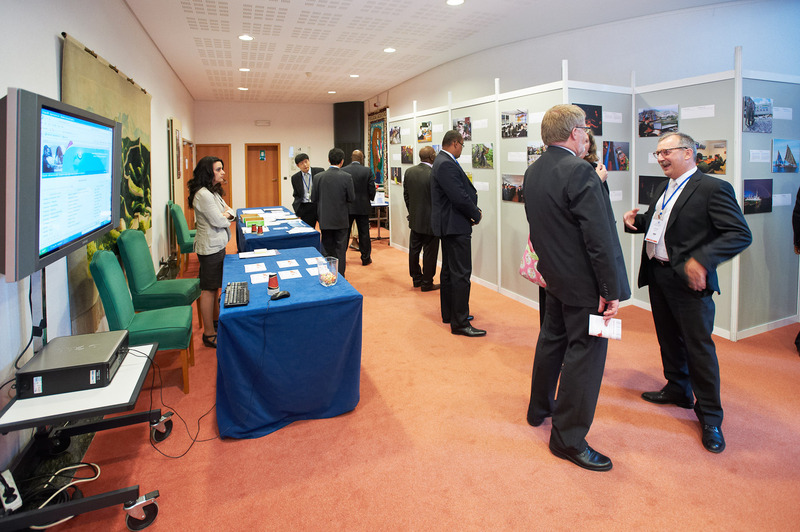 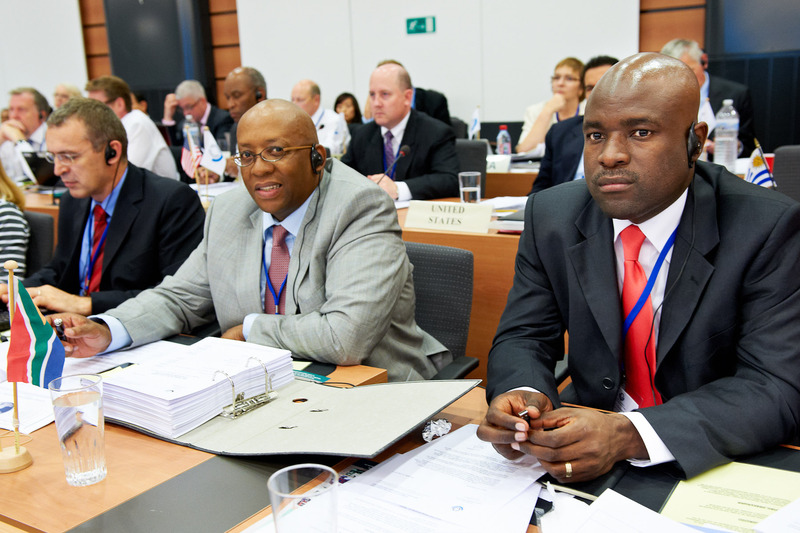 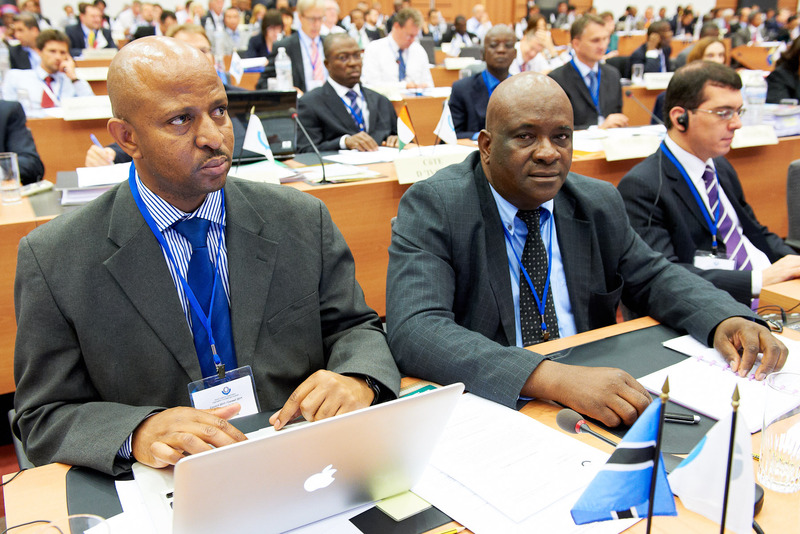 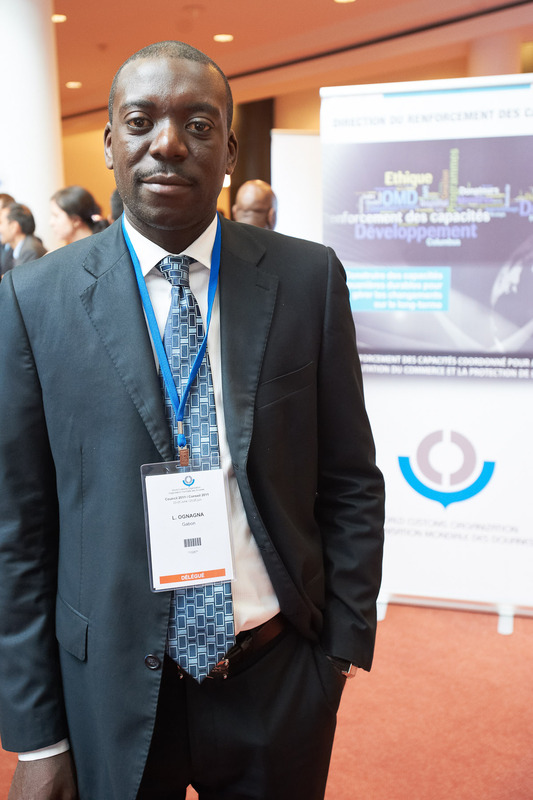 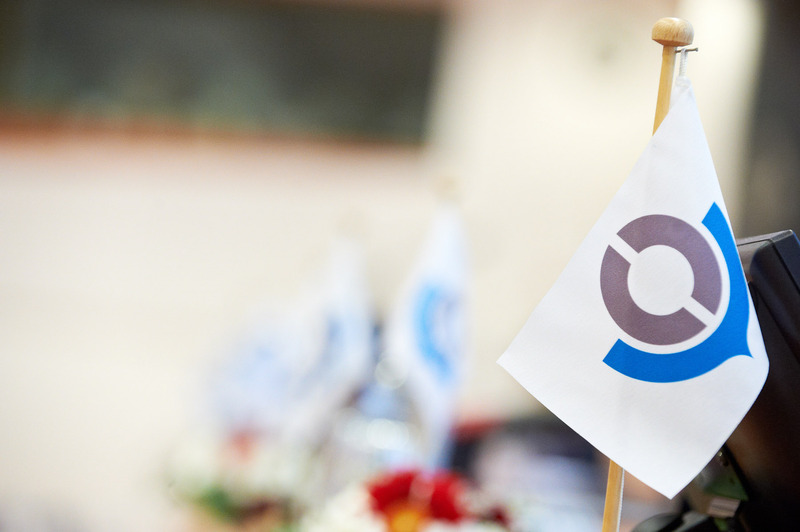 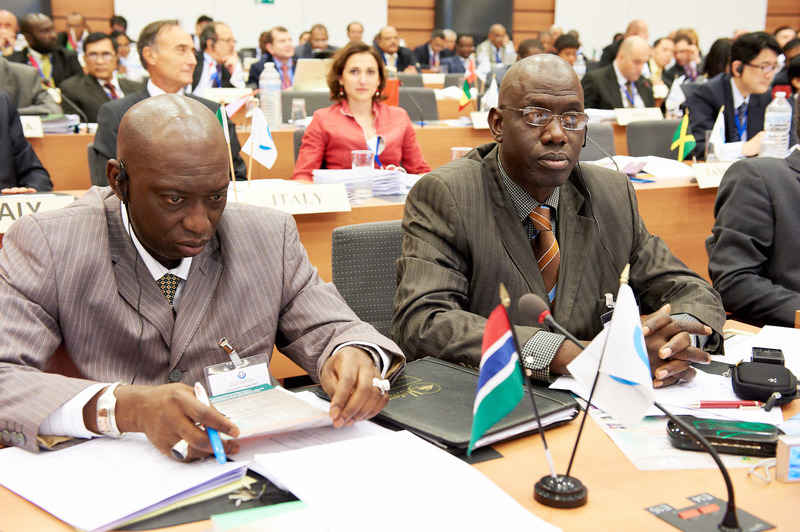 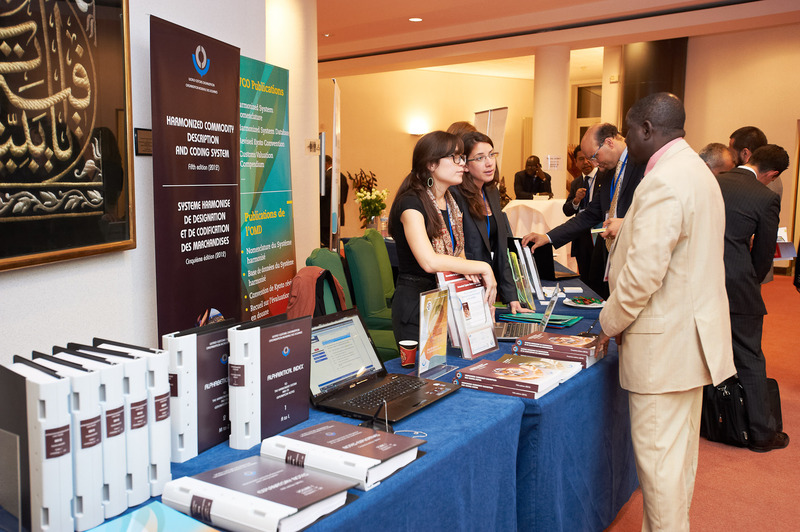 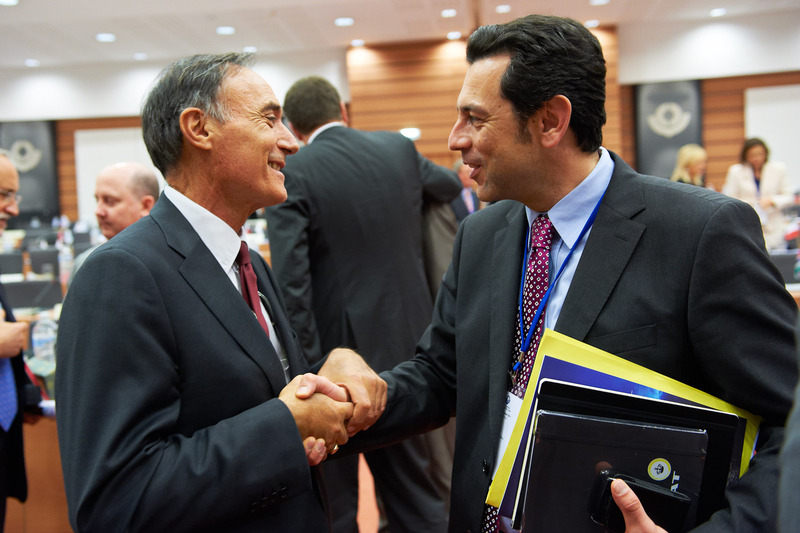 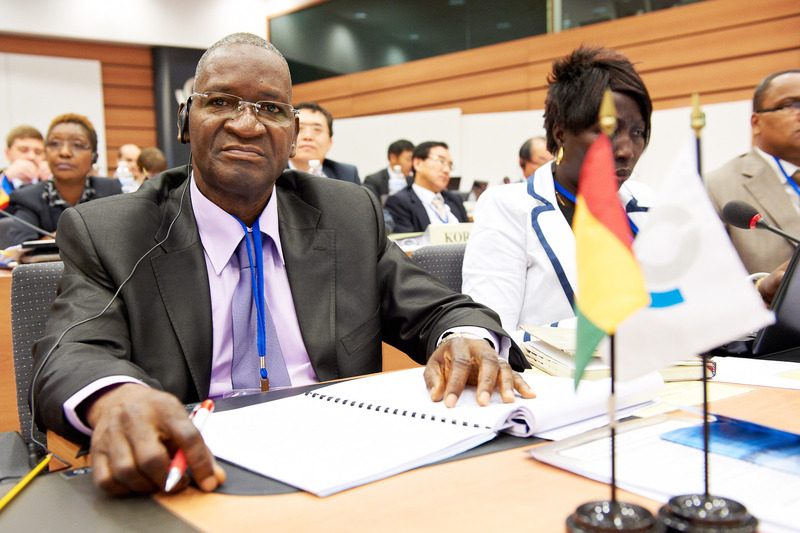 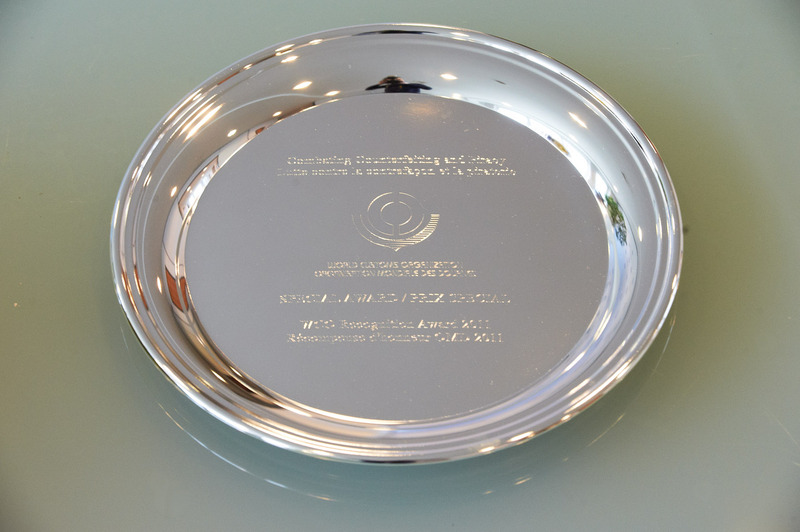 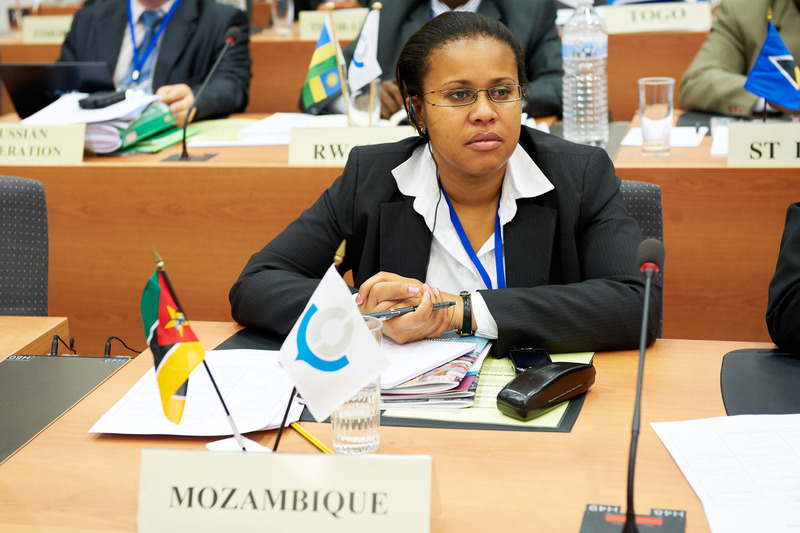 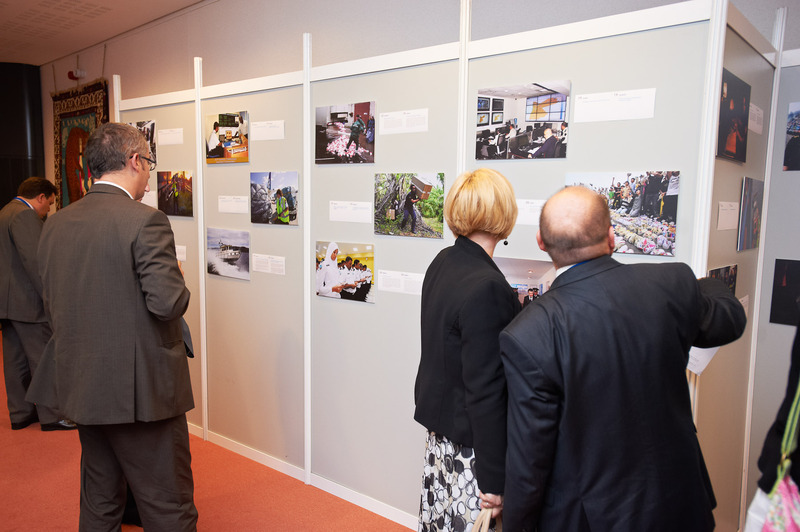 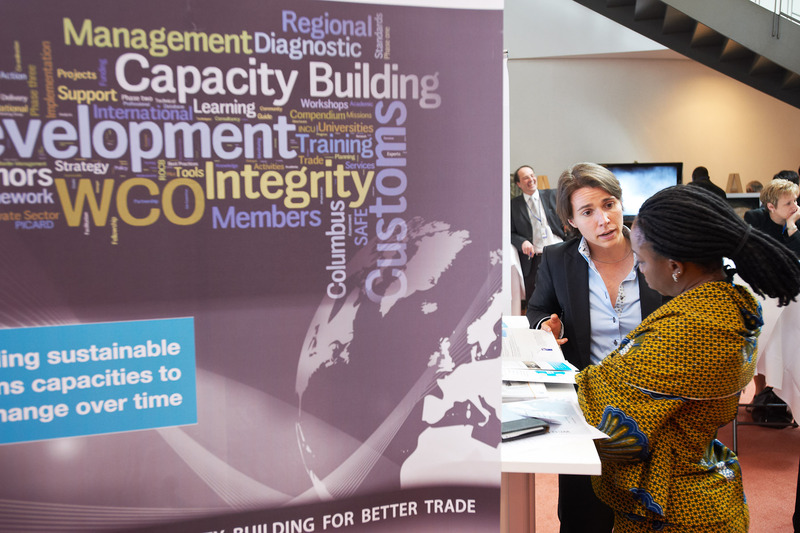 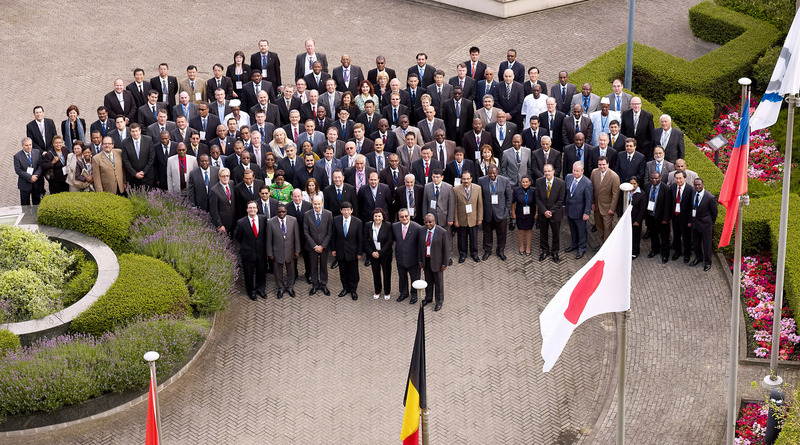 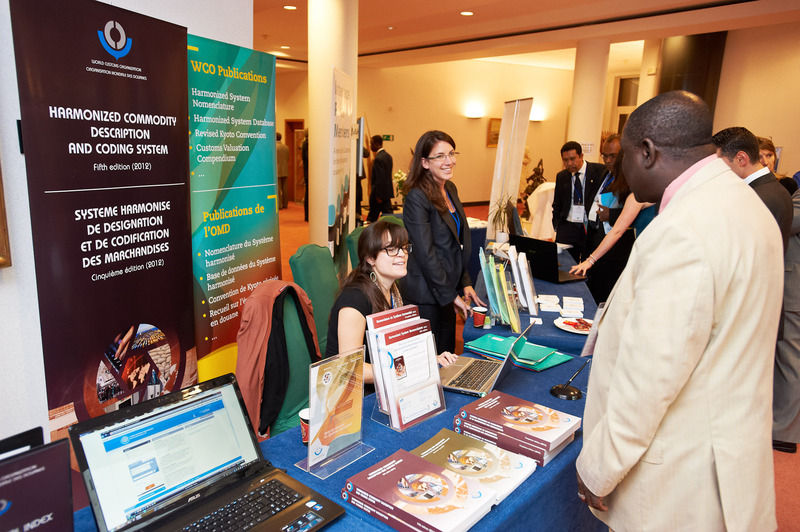 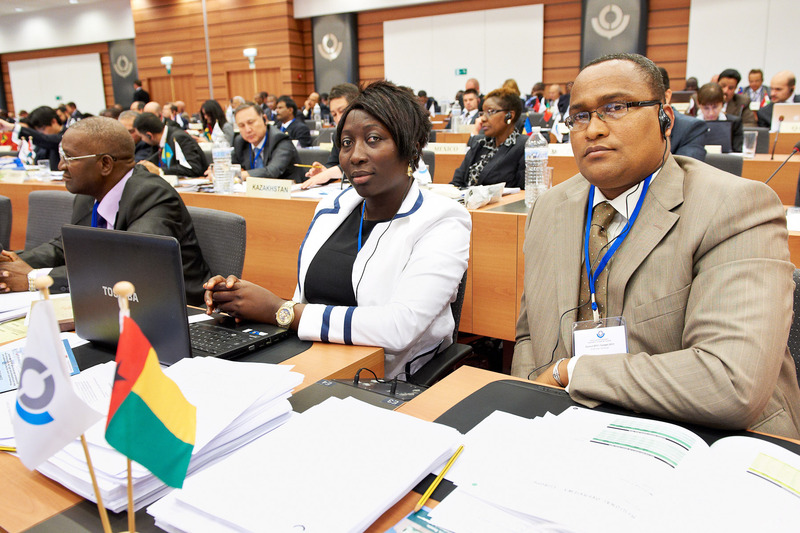 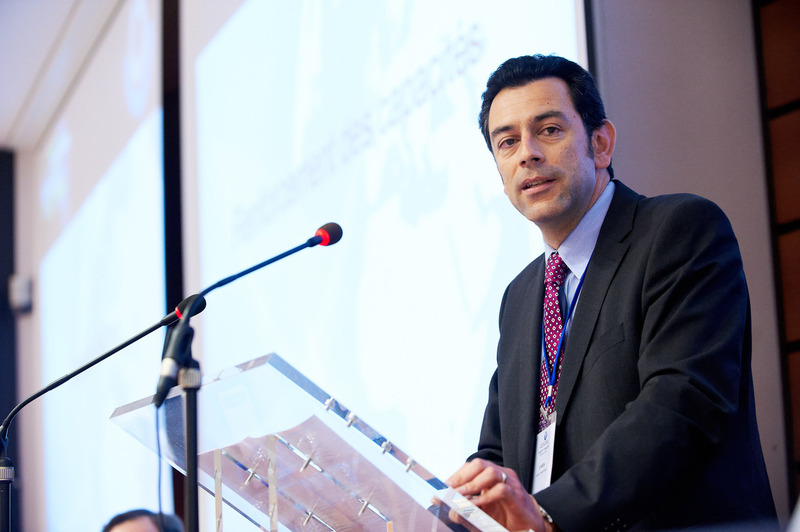 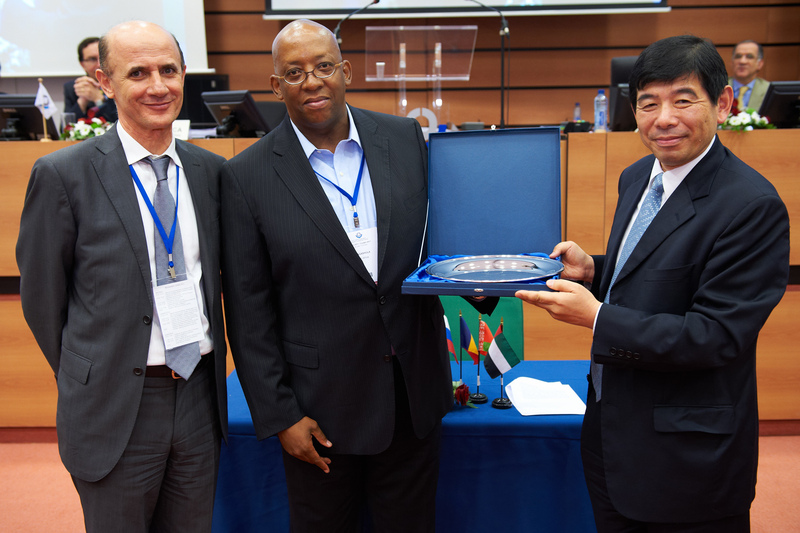 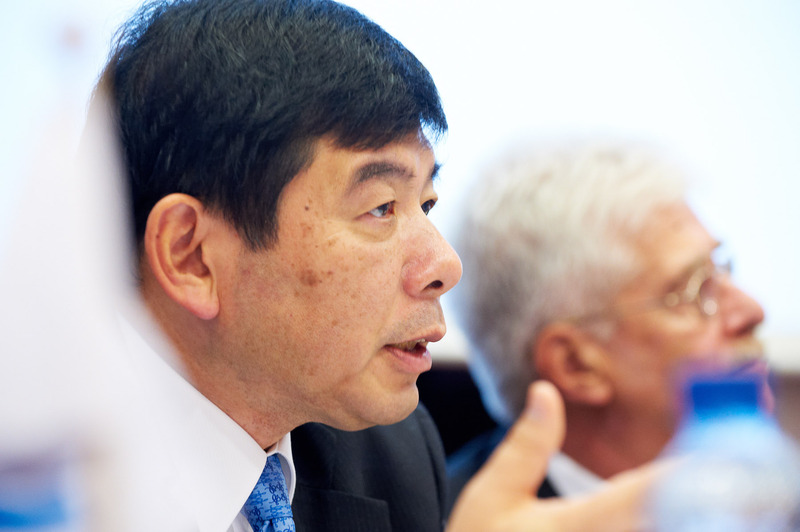 Herewith a selection of photographs from this year’s WCO Council Session, Brussels, 2011. 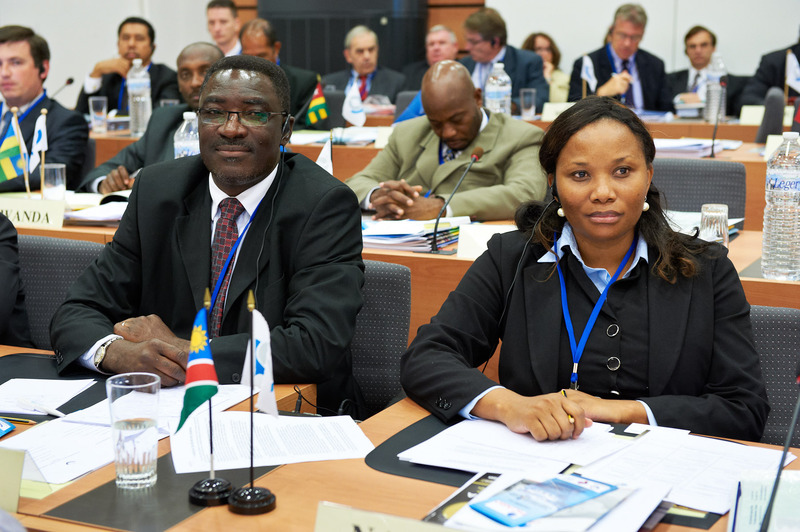 A few familiar faces for South African readers – Herr Kieck and Magashula.